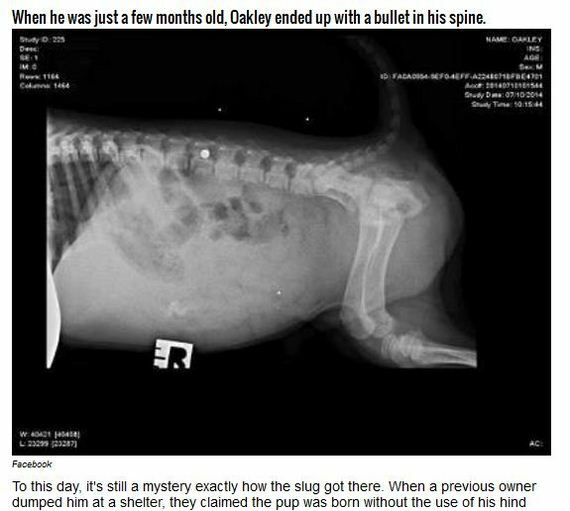 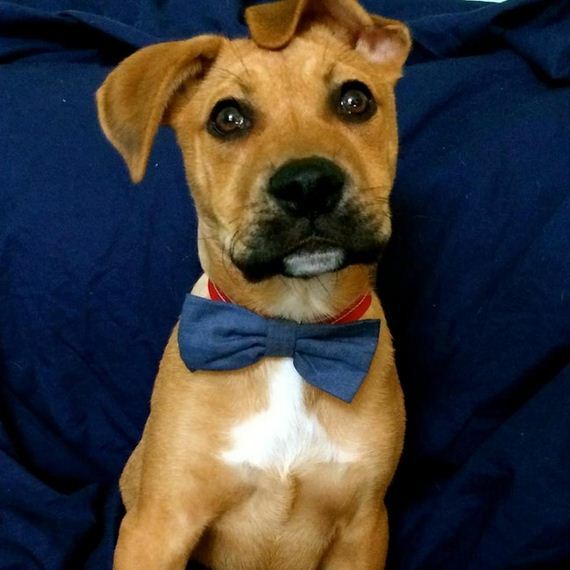 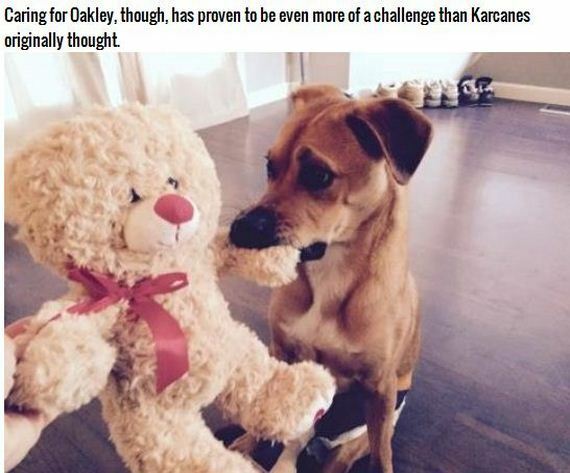 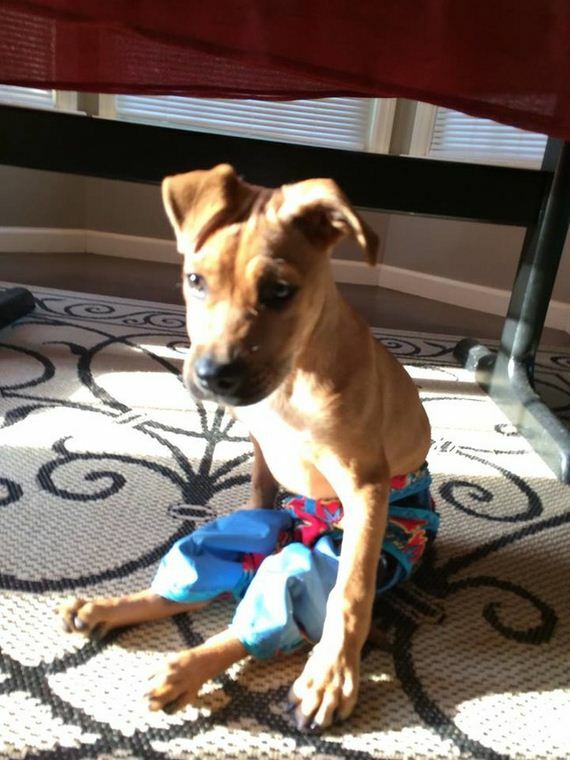 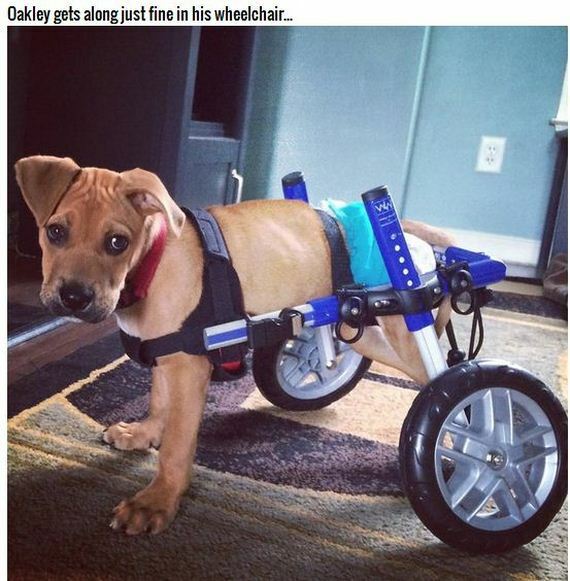 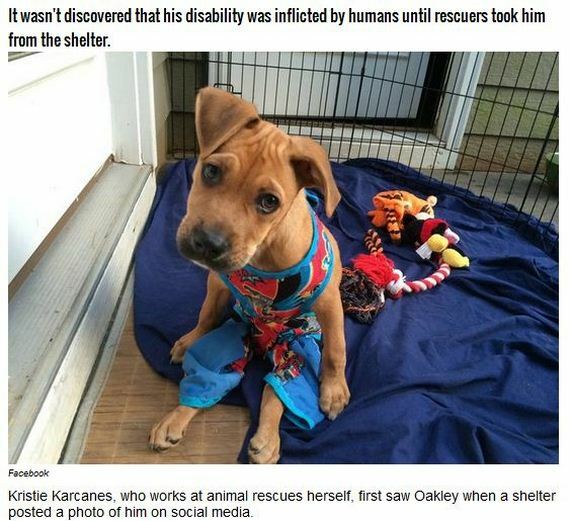 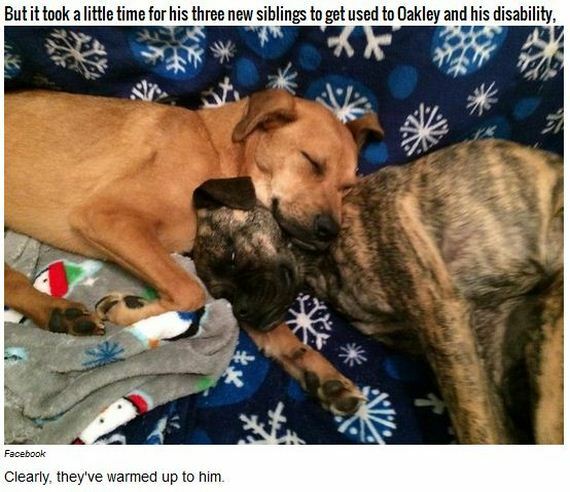 Bulletproof Oakley sounds like an extravagant name for such a tiny little pup – until you hear his whole story. 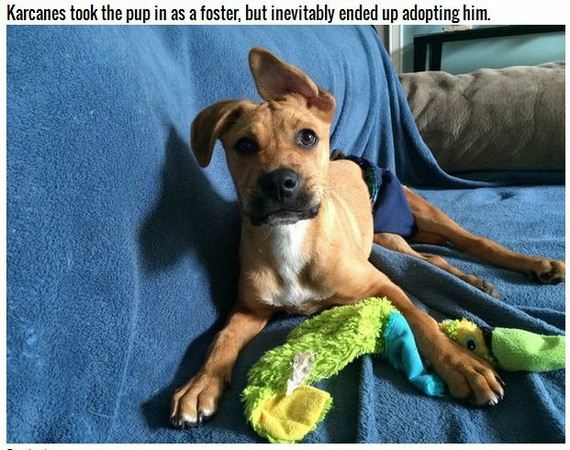 But it’s definitely much better than many other pups’ stories. 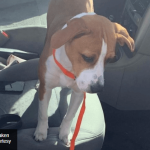 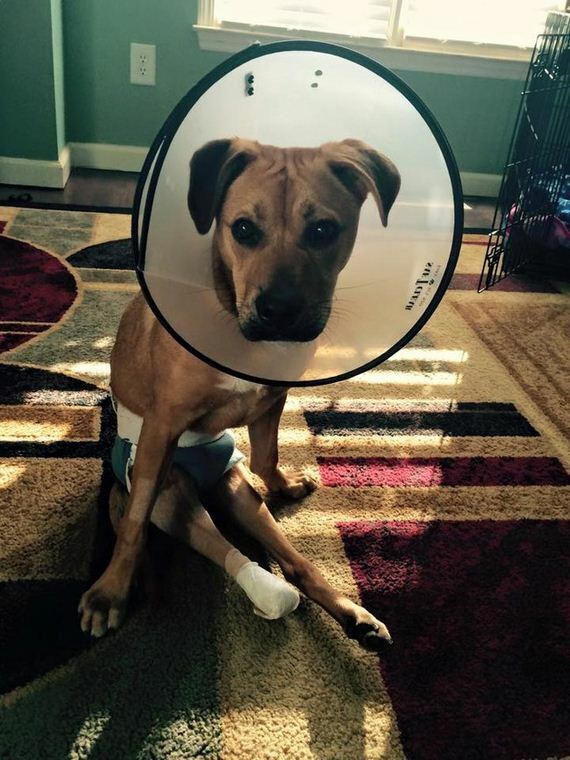 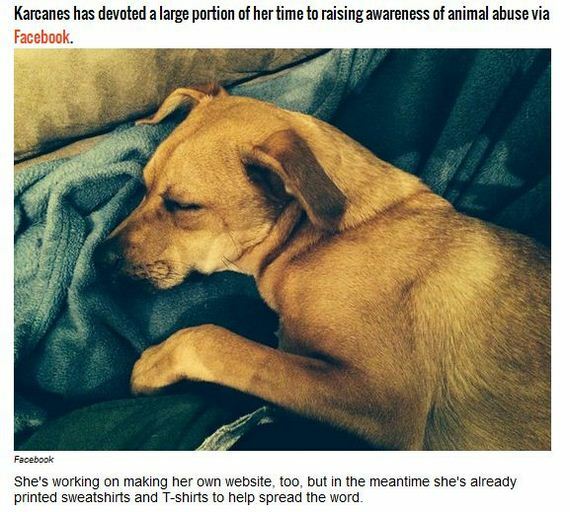 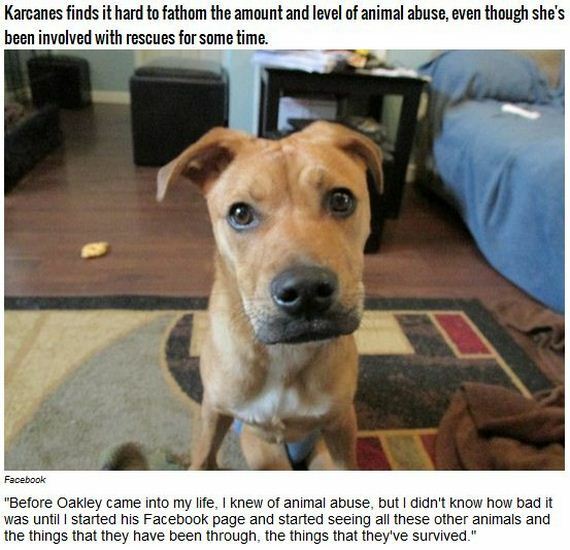 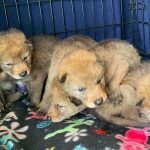 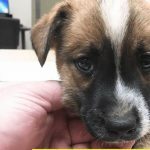 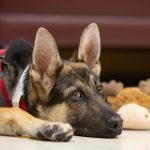 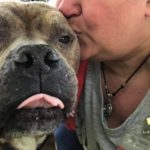 Karcanes has devoted a lot of time and care to this one special pup, and hopefully the bittersweet story will help bring the issue of animal abuse into the light.